Our beloved husband, father and grandfather died on Friday, September 7, 2018 and met his sweetheart on the other side of the veil. He was born July 9, 1926 to Joseph Augustine Tolman and Ruth Hilma Erickson Tolman. Keith married Vera Mae Sorensen on June 25, 1947 in the Salt Lake Temple with the ordinance performed by Joseph Fielding Smith. He is the father of six children, grandfather of twelve and great grandfather of fifteen. He was a wonderful husband, father and friend to many. 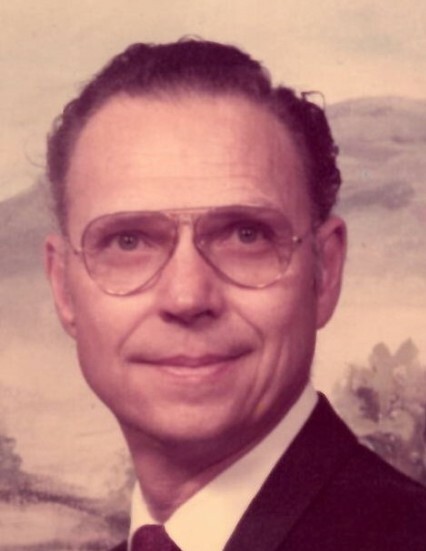 He served in many capacities in the Church of Jesus Christ of Latter-Day Saints, including Stake Missionary, High Priest Group Leader, High Counselor and Stake Executive Secretary, and served two faithful missions with his sweetheart. He loved family history and devoted many hours researching and finding many ancestors. Keith served two years in the Navy at the end of WW II. He was employed by his father in the family owned auto repair shop, Pacific Fruit Express, Union Pacific Railroad, Paul Roberts Steel and Industrial Supply and FMC. Most of his career was spent working as an electrician, electrical foreman and plant maintenance supervisor. He was an expert in many fields and built two family homes. His children relied on his knowledge of fixing things for many years. He created beautiful things with his hands that will be cherished by his posterity. He loved music and sang in choirs throughout his life. He loved classical music and shared that love with his children. He was preceded in death by his wife, parents and siblings. He is survived by his children, Wade (Karen)Tolman, Kathleen (William) Crocker, Diane (Craig) Christiansen, Cheri (Robert) Morris, Susan (Randal) Baker, Annette Tolman and their children. Many thanks to the doctors and nurses that have cared for him during this time. Such great care was given. Graveside services will be held Saturday, September 15, 2018 at 1:00 PM in the Shelley Hillcrest Cemetery. 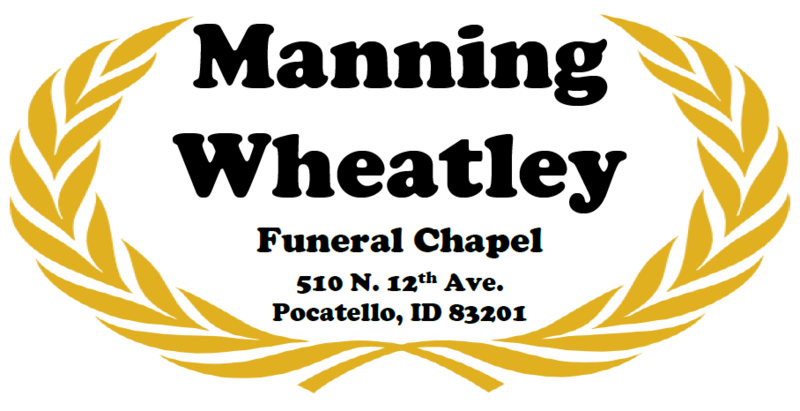 A viewing will be held prior to the services on Friday September 14,, 2018 from 6:00 until 8:00 PM at Manning Wheatley Funeral Chapel, 510 N. 12th Ave..